In these incredible times, we here at Organic Authority are ever so grateful to be able to share information with you on a daily basis. 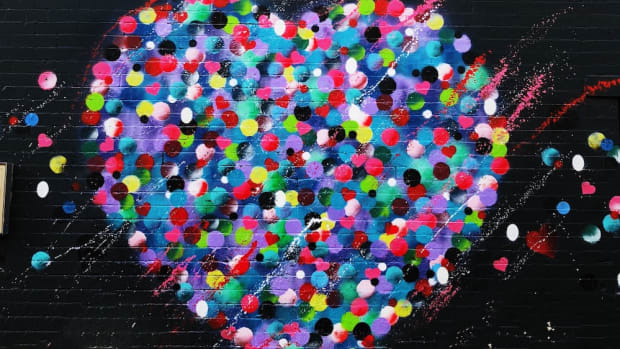 Our supporters allow us to bring you the latest in sustainably raised, delicious eats and healthy living and if there&apos;s one lesson we value most unequivocally, it&apos;s that of community. So join us in giving a big shout out (it can be silent, too) to our amazing supporters! Advertise with us and get noticed! Organic Authority is seeking advertisers interested in connecting with the most intelligent, eco, green and super savvy early adopters on the Web. Your ads will be viewed thousands of times per day! Ready? Get all the details by contacting us. The Organic Whey: Unlike the majority of whey products on the market, The Organic Whey is sourced from Organic Valley Family of Farms™ where cows live on grassy pastures with fresh air and humane living conditions. 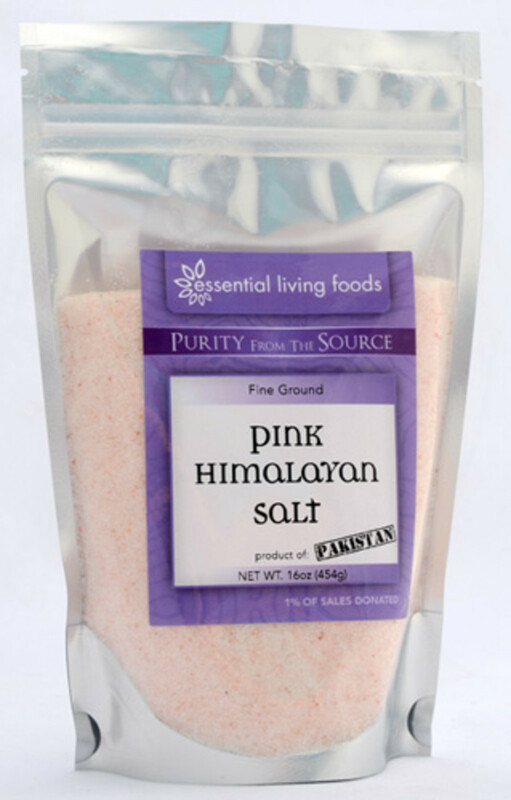 The product is made without harsh chemicals and is free of heavy metals found in many commercial whey products. Cuisinart Green Gourmet: Turning The Art Of Great Cooking Into An American Lifestyle, The prestigious Cuisinart® brand is not limited to food processors. 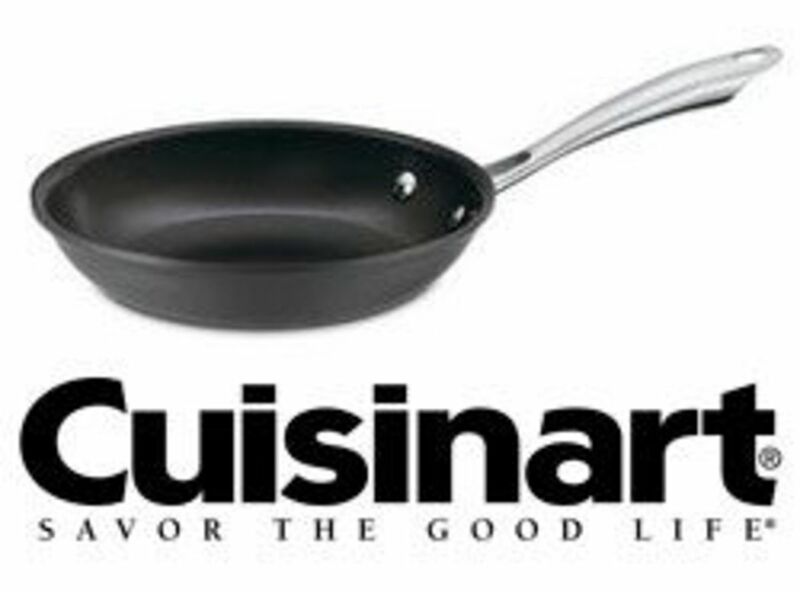 Plugged or unplugged, nobody covers the kitchen like Cuisinart. The company is a full-service culinary resource with a wide array of products, preferred by chefs and favored by consumers. Beta Brand: Home of world-famous Cordarounds, Bike to Work pants, Disco Pants, Reversible Smoking Jackets, and more. New ideas each week - only online! Betabrand is an online-only clothing company based in San Francisco. They design, manufacture, and release new inventions every week, thanks to collaborations with all sorts of local designers as well as a growing global community of Betabrand Model Citizens. 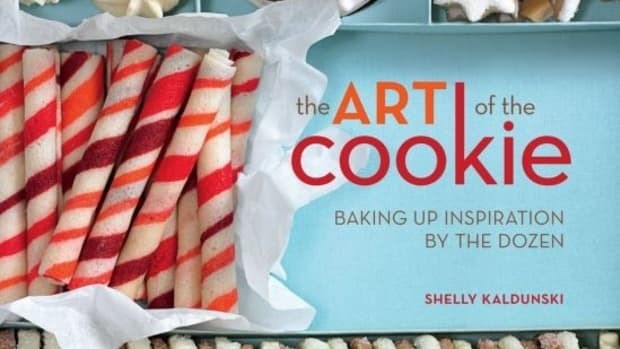 Williams-Sonoma Cookbooks:Williams-Sonoma features best-selling cookbooks filled with great culinary ideas plus technique instruction, how-to-tips and color photos. 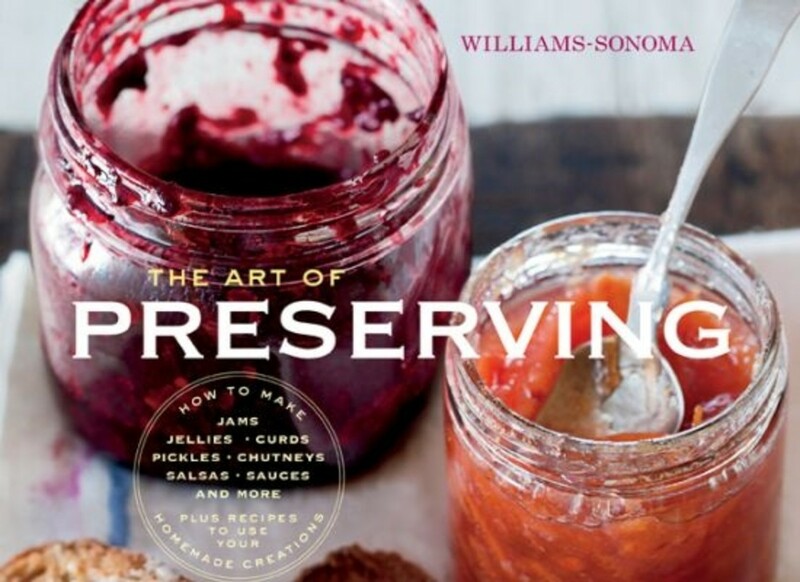 Founded in 1956, Williams-Sonoma, Inc. is the premier specialty retailer of home furnishings and gourmet cookware in the United States. Their brands are among the best known and most-respected in the industry, offering high-quality, stylish products for every room in the house: from the kitchen to the living room, bedroom, home office and even the hall closet. 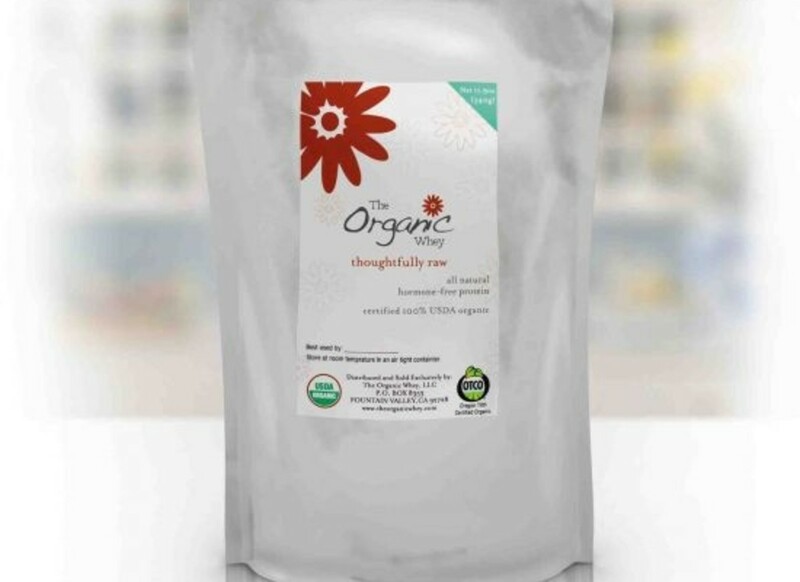 Truly Organic Baking Products: Their promise to you is to provide true organic goodness; making sure all products are created From the Heart… For the Heart™. 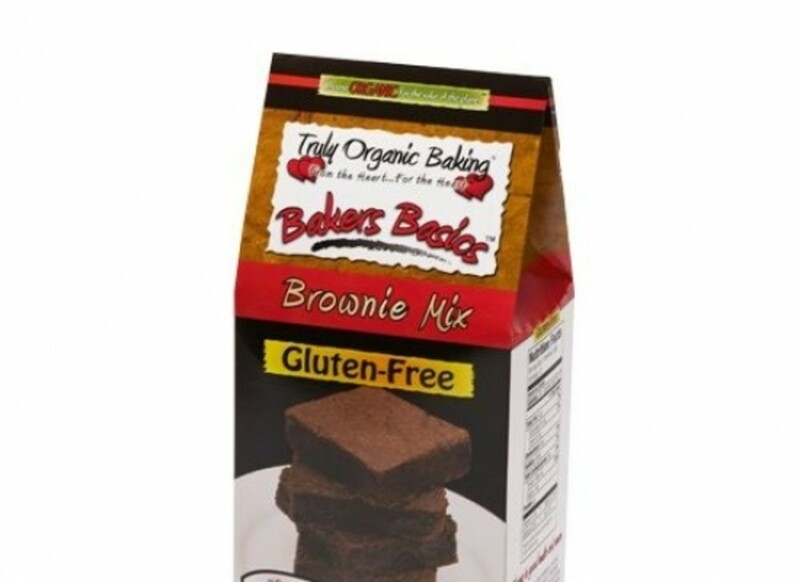 They strive to produce affordable and convenient organic baking products. 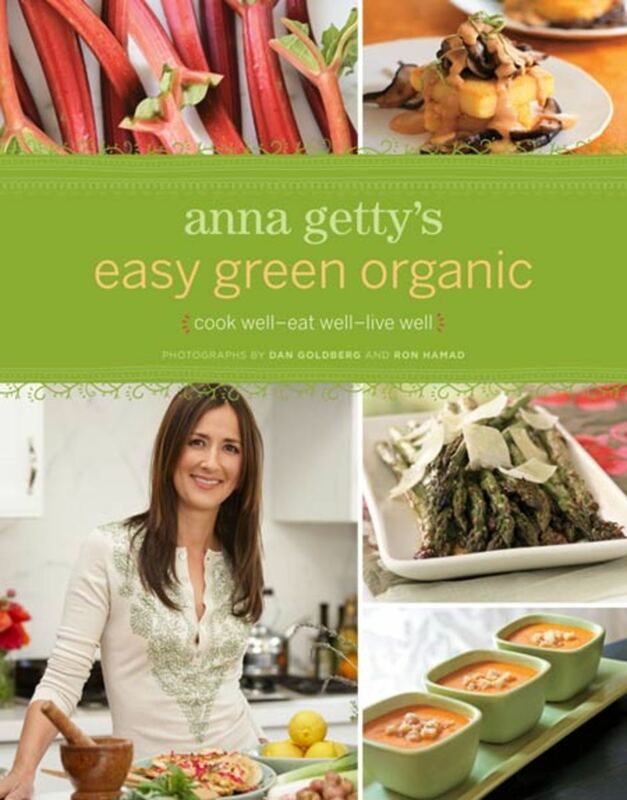 By choosing the finest organic ingredients, providing you with the healthiest choice for your mind, body and spirit. Dagoba Organic Chocolates: Dedicated to the Art of Chocolate Alchemy® - transforming exceptional cacao into edible gold. 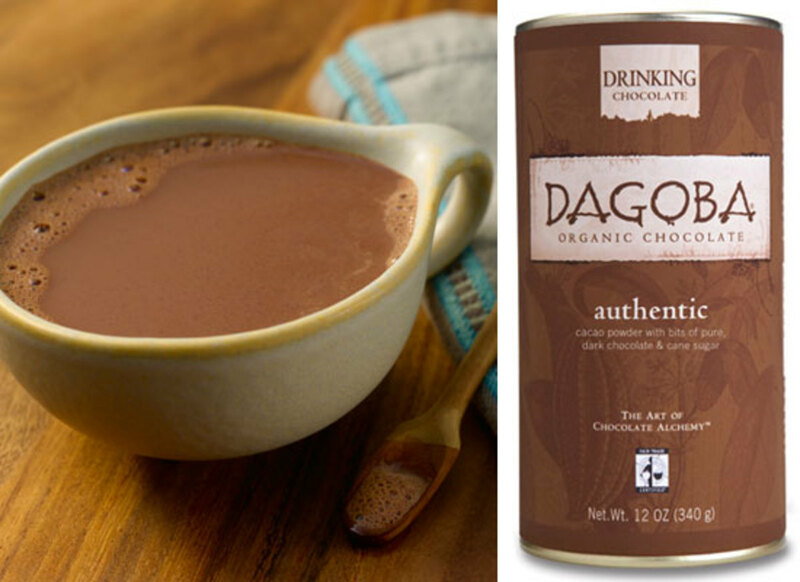 We honor Full Circle Sustainability™ principles, Dagoba is a leader in the organic chocolate category offering superior tasting versatile chocolate products. Chronicle Books: Inspired by the enduring magic and importance of books, Chronicle Books&apos; objective is to create and distribute exceptional publishing that&apos;s instantly recognizable for its spirit, creativity, and value. This objective also informs their business relationships and endeavors, be they with customers, authors, vendors, or colleagues. 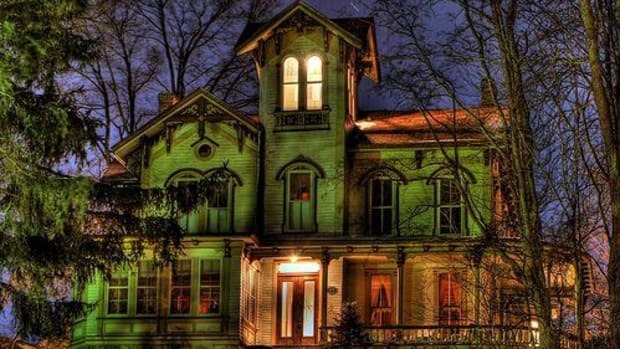 Newman&apos;s Own Organic: Newman&apos;s Own was supposed to be a tiny boutique operation-parchment labels on elegant wine bottles of antique glass. 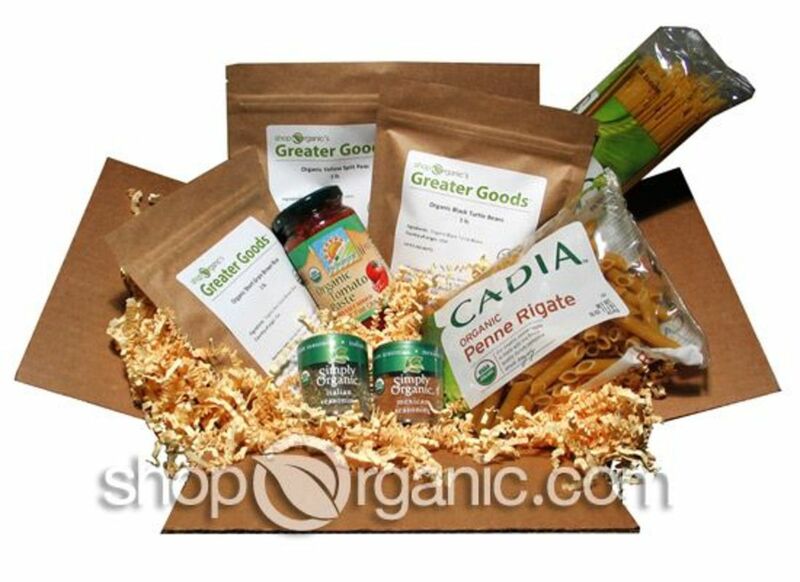 But it has grown into a leading brand here to tell you why organic food makes sense for healthy living, a cleaner and safer environment, and great tasting snacks! ShopOrganic.com: Founded on the notion that we do best when we consider our own self-interests and the interests of the larger group, ShopOrganic.com believes that we can do well by doing good and we want to ensure that our children and their children have a safe, clean and peaceful world in which to live. 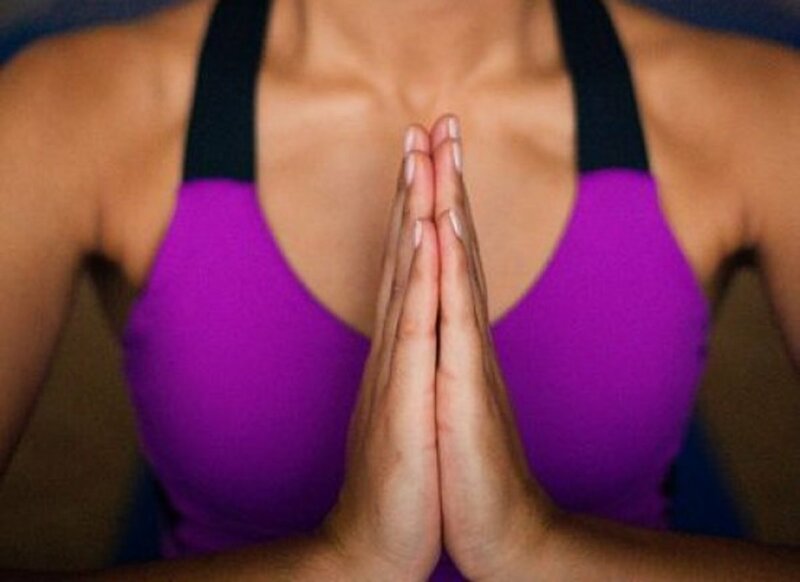 What we want for ourselves, we want for everyone. And, lest we sound too serious, we want to have a pile of fun along the way. We&apos;re doing our part and invite you to join us on this exciting adventure. 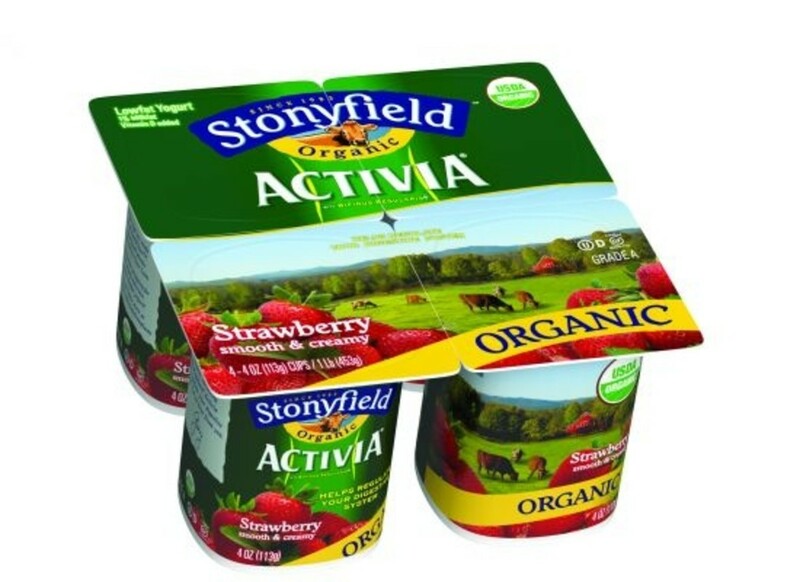 Stonyfield Yogurt: The leading organic yogurt brand, Stonyfield&apos;s commitment extends beyond offering healthy, organic yogurt to environmental and social issues. Taste the difference in our organic yogurt, organic milk and other healthy food. Stonyfield Farm food products contain food and nothing else at Stonyfield.com. 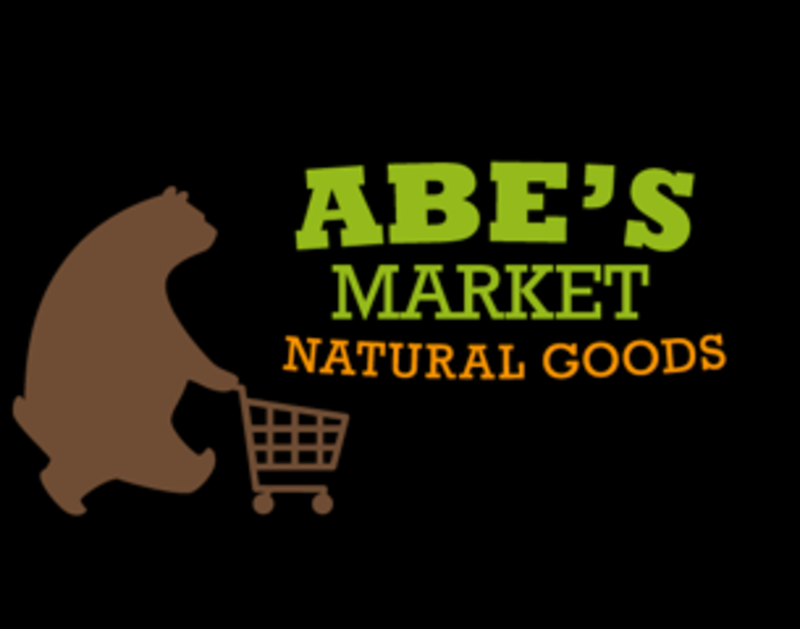 Abe&apos;s Market: Abe’s Market is the online marketplace for great natural products. They connect buyers seeking amazing natural products with the people who make them. 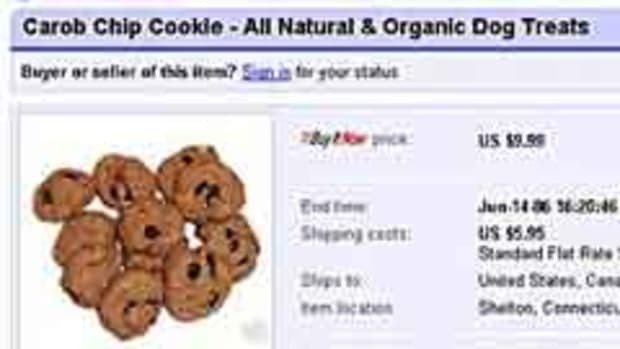 There’s no need to prowl the Internet for a broader natural product selection than can be found at your local natural market. 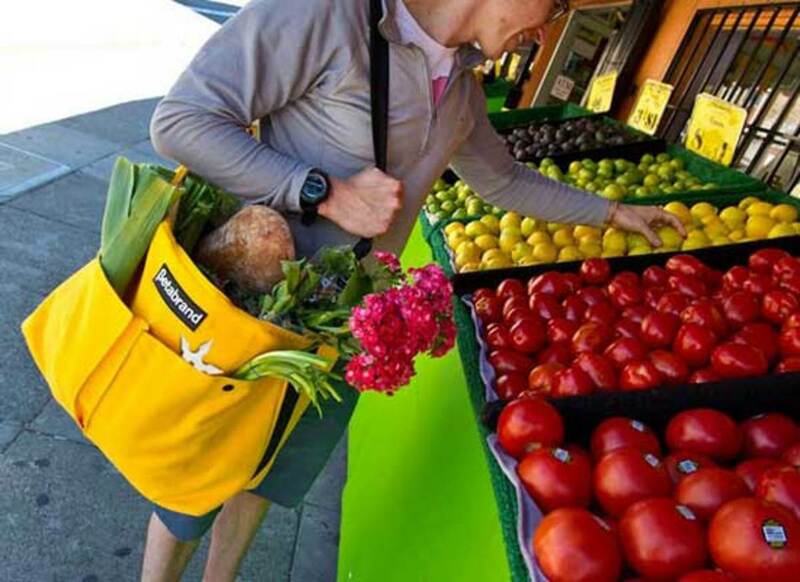 At Abe’s Market, you can get all your natural product buying done in one place. 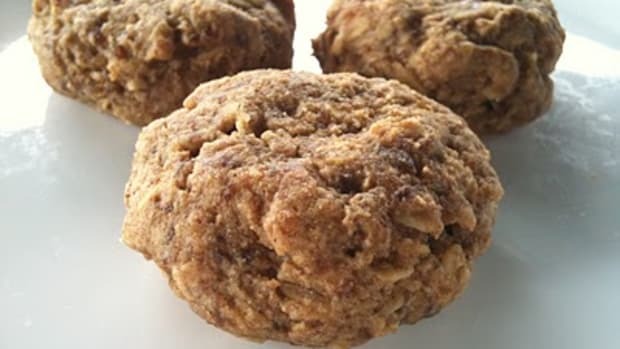 Fabe&apos;s Gourmet Cookies: Fabe&apos;s has been baking natural healthy desserts for over twenty-two years, so rest assured, they are the real deal and not just following the trends! They actually pioneered them. 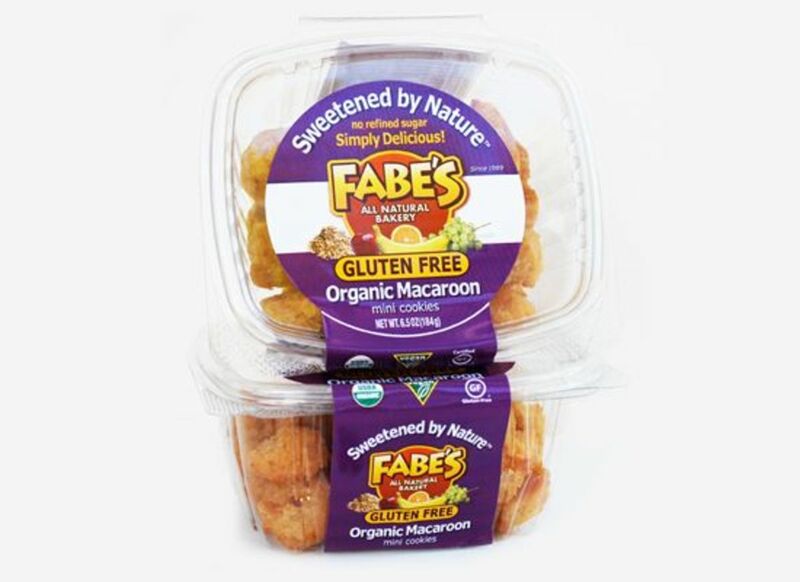 Fabe&apos;s offer a wide variety of gourmet desserts - Gluten Free, Vegan, and Whole Grain. Essential Living Foods: Essential Living foods&apos; mission is to improve the health of the planet, its people, and their communities. They work in close collaboration with small farms and indigenous groups to supply customers with the purest, most nutritious Superfoods on Earth. Their global trade partnerships help nourish sustainable agricultural practices and support meaningful development. 1% of profits are donated back to the communities who supply their exceptional products. 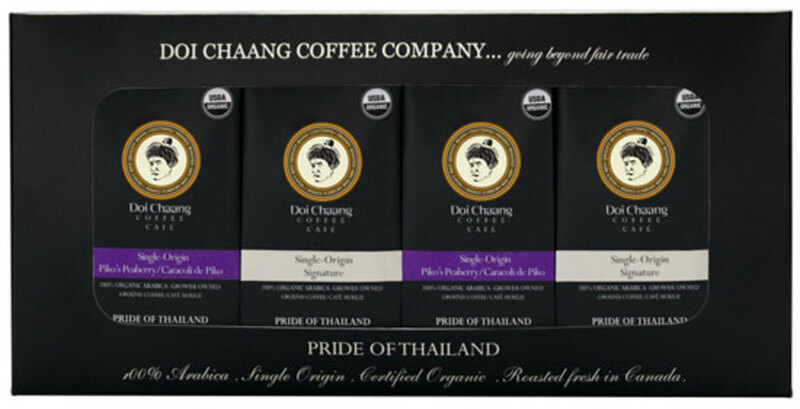 Doi Chang Coffee:Going beyond Fair Trade, Doi Chang Coffee is grown on a mountainous hillside in Northern Thailand and freshly roasted in Vancouver, BC Canada, Doi Chaang offers specialty gourmet Arabica coffee that comes as a result of direct trade with Akha Hill Tribe Farmers. 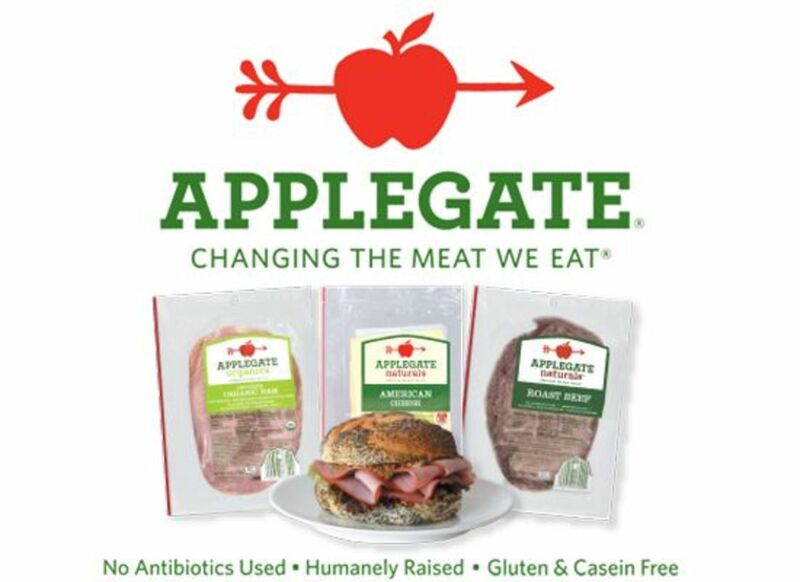 Applegate Farms: Applegate Farms strives to make the best tasting products with no shortcuts and only natural ingredients. They conduct farming practices with integrity and treat animals and land with respect. They provide transparency to their industry and consumers on their organic meat and cheese deli products. 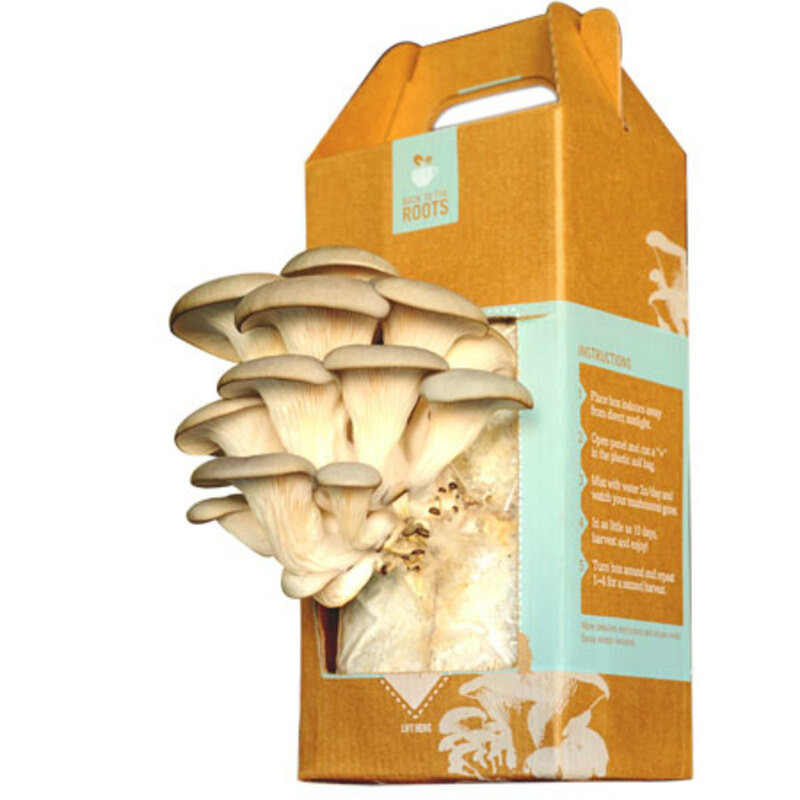 Back to the Roots: How more local, sustainable and healthy does it get than growing up to 1.5 pounds of pearl oyster mushrooms right in the box? That&apos;s the genius of the Back to the Roots, helping anyone grow their own food right at home. True Body Products: TrueBody Products was started by three friends who wanted to make good, healthy products at a fair price. They designed it to be the kind of company they&apos;ve always wanted to work for—one where a commitment to useful products, happy people, strong community and a thriving planet supports the pursuit of a healthy bottom line. Wrap-n-Mat: Providing safe and sustainable products has been both a business strategy and an ethical imperative at Wrap-N-Mat, Inc. since 1997. 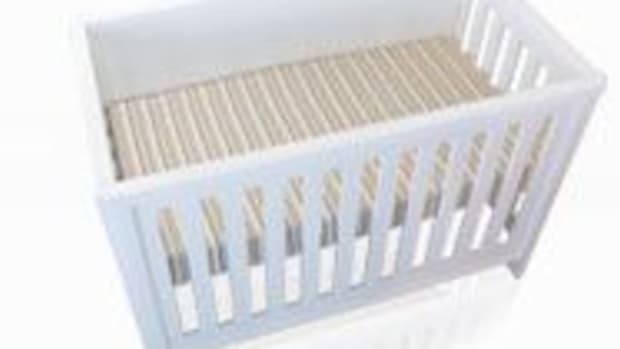 Passing all CPSIA requirements, their products are free of lead, phthalates, PVC, BpA, and formaldehyde. Wrap-N-Mat, Inc. is a privately held 100% woman-owned corporation. 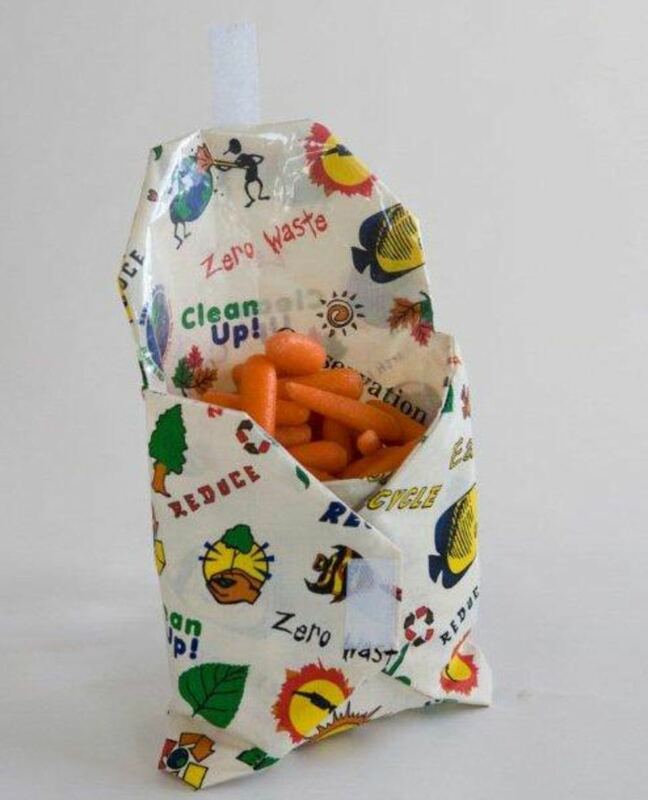 This reusable food wrap is environmentally friendly and convenient to use for zero waste lunches for schools, field trip supplies, picnic supplies and can be used as a placemat. Essentia: The world&apos;s only natural memory foam mattresses, these organic mattresses are VOC free and made from natural latex foam. Similar to natural latex foam, Essentia&apos;s natural memory foam is also made from rubber tree sap but organic essential oils, plant extracts and water are added, giving it a memory foam like feel. 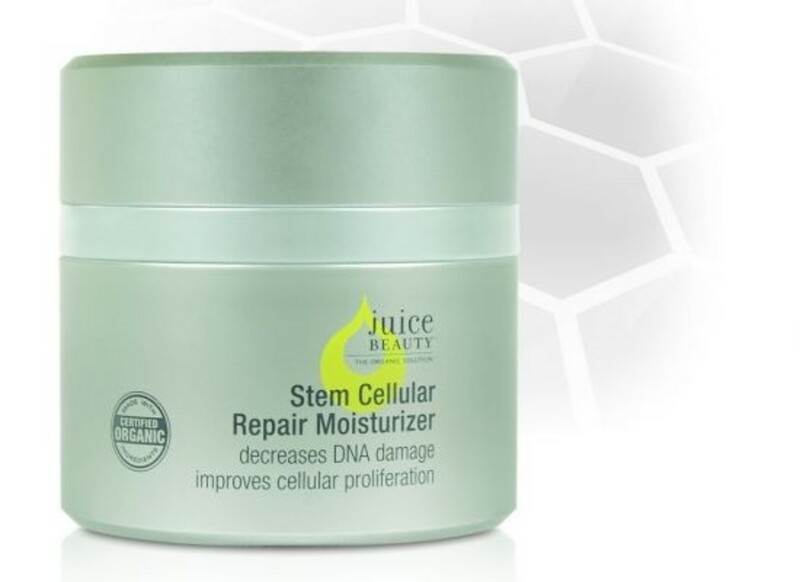 Juice Beauty: Offering a wide range of plant based organic skin care and organic beauty products that are clinically validated to show transformative results, Juice Beauty sources locally and does not test on animals. 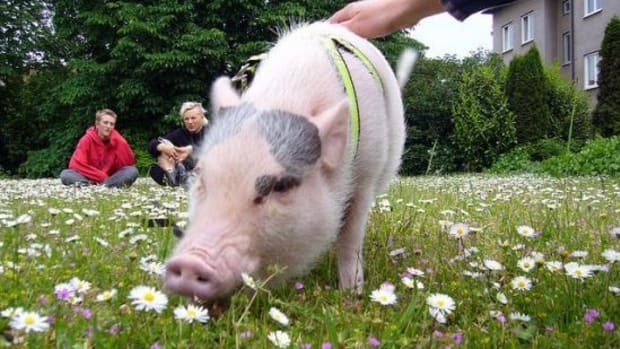 Would You Raise a Pet Pig? Hey, Whole Foods Market, Thanks for the Tattoo?